Can I say that I feel so blessed to have the incredible friends that I have! We had some of our AWESOME friends, Brandon and Kelli, over for hanging out/dinner last night and our kids always have a blast and wear each other out! 🙂 While Addyson and Kennedi make act like enemies and best friends at the same time I know in their heart of hearts the love each other! 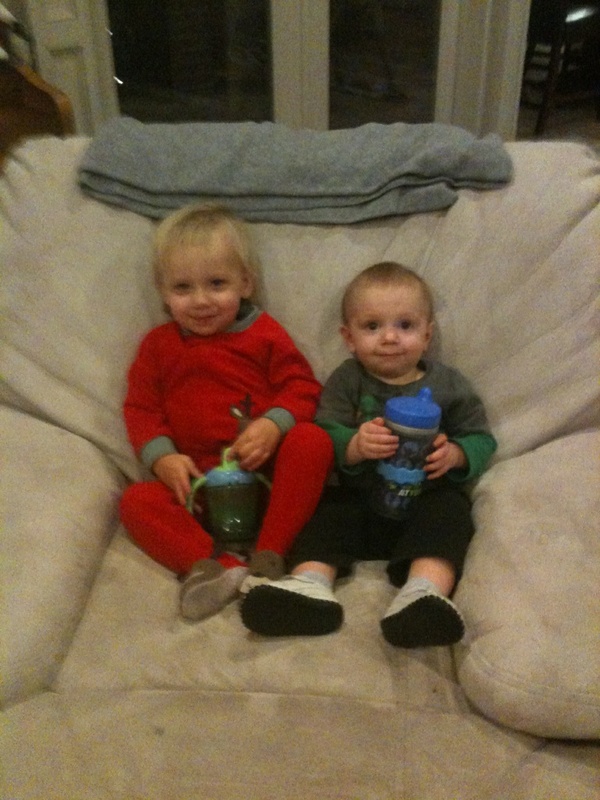 Owen and Drew have a boyish friendship that I look forward to seeing develop over the years. Thank you Brandon and Kelli for your friendship and for all you do for our family!! 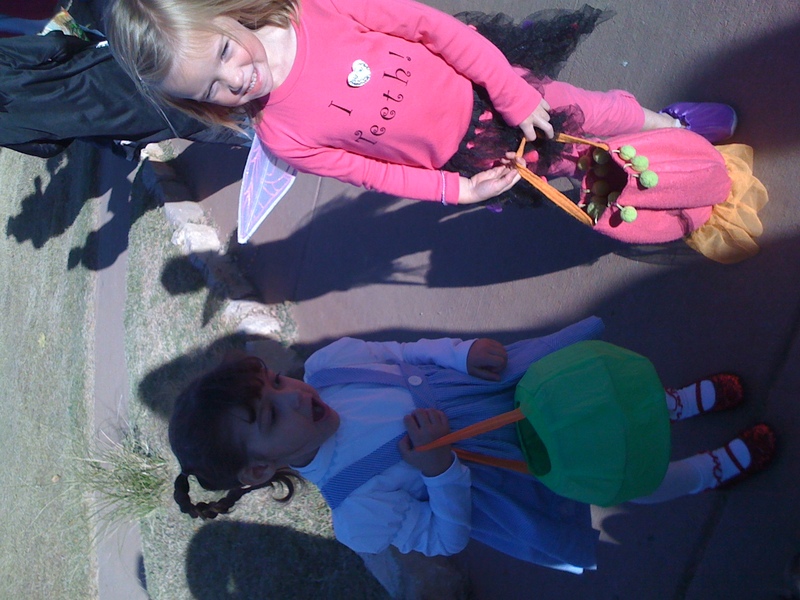 Addyson as Dorothy (on left) and Kennedi as the Tooth Fairy (on right) during our Halloween adventure at the Western History Museum in Lubbock.